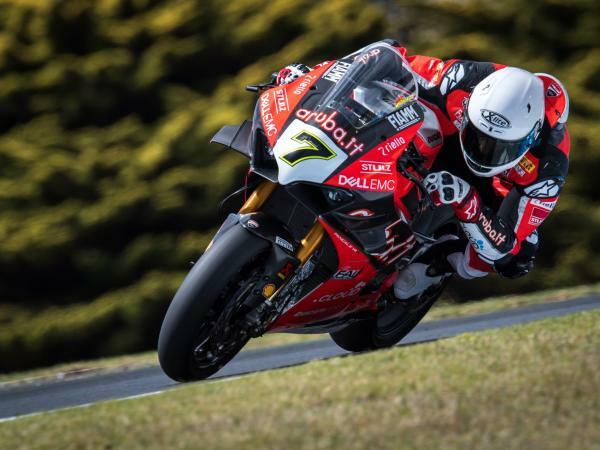 The final two days of testing have concluded at the Phillip Island track for all the teams and riders who will be tackling the opening round of the Superbike World Championship this coming weekend at the Australian circuit. 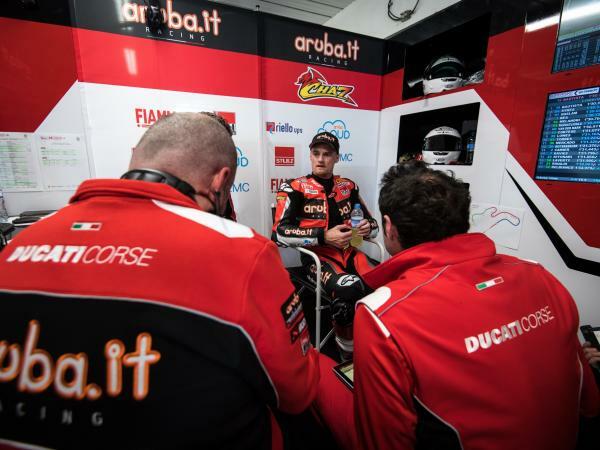 Today again saw the Aruba.it Racing - Ducati team’s new signing - Álvaro Bautista - keep his firm grip over the timesheets, as the Spanish rider dominated both two-hour sessions, confirming the progress he has made and his feeling on the Superbike-spec Ducati Panigale V4 R machine. 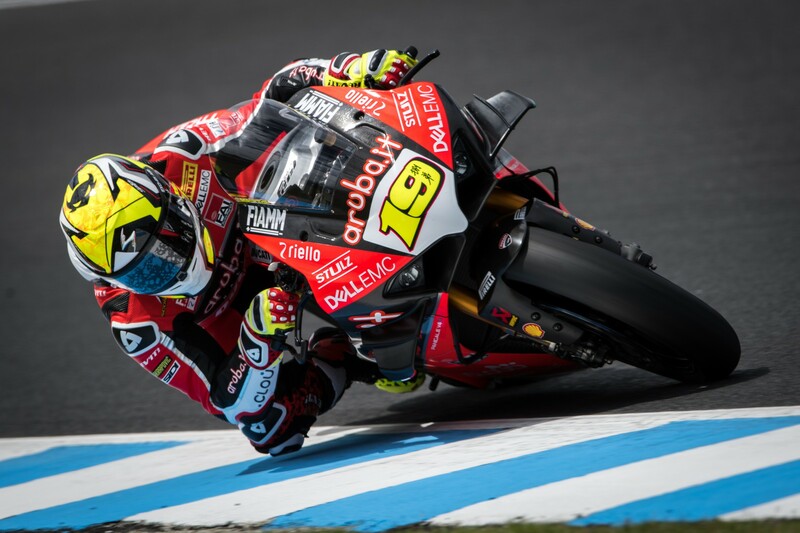 In this morning’s first session, Bautista shaved off another four-tenths from the time he set yesterday, ending up with a best lap of 1’30.303, while in the afternoon he focussed on doing a race simulation, covering the entire distance with excellent results. 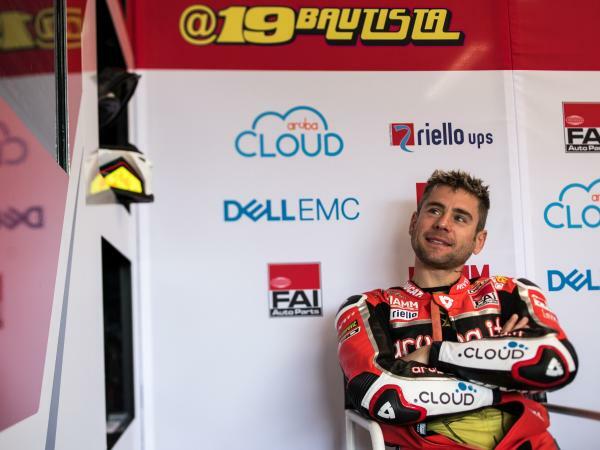 Bautista is about to embark upon his debut season in Superbike, fully aware now that he can fight for the top positions with a competitive bike like the Panigale V4 R, which is also making its world debut in the category. 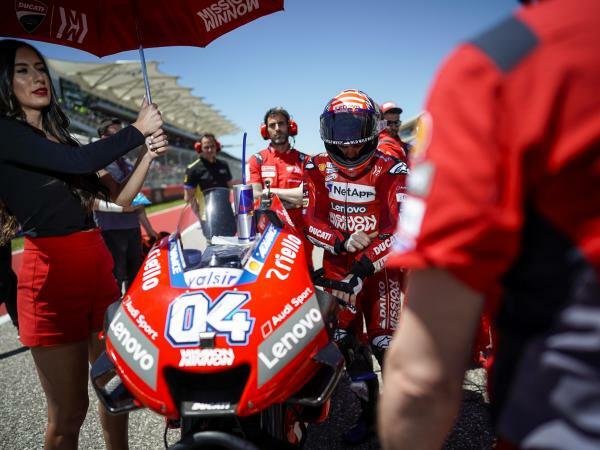 His team-mate Chaz Davies finds himself in a slightly different situation. 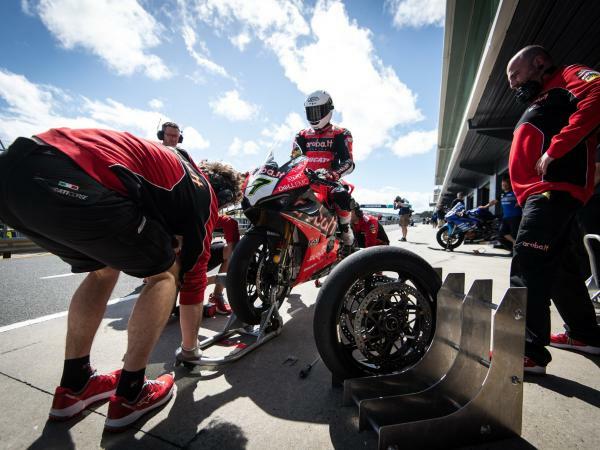 Unfortunately, the Welsh rider has been unable to tackle the winter tests in the right frame of mind due to a muscle twinge he picked up during Jerez testing. As a result, Chaz is a bit behind schedule in his preparation, so today he tried to finalize the best possible base set-up, and despite these difficulties he remains confident for the start of the championship. "Today was another very positive day. This morning we made a change to the bike’s geometry but we didn’t find what we were looking for so we went back to yesterday’s setting. In the afternoon the aim was to do a long-run, to see how the tyres behaved after a number of laps in race trim. I’m pleased because I kept a very good pace throughout the entire long-run. These have been two very positive days, and I’d like to thank the whole team, which did a perfect job. We’re ready to tackle the first race, and I can’t wait to start!" "We’re not quite there yet to be honest. We made some strides this morning and I was quite happy with that. In the afternoon we wanted to change a few things but we ended up going back to this morning’s setting because everything we tried didn’t give me the right feeling. We have to put all the data together in the next two days and hopefully on Friday we’ll turn up with a better setting. 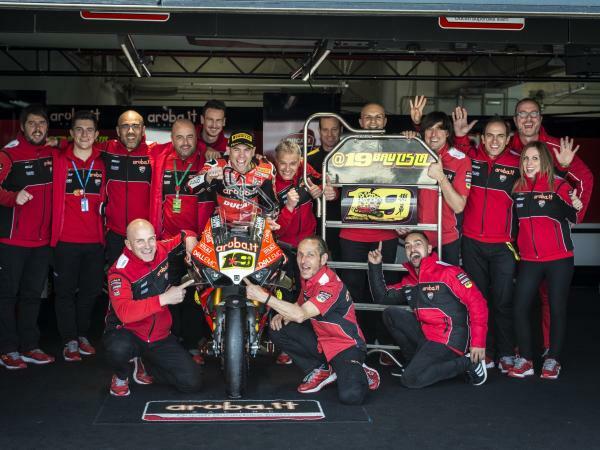 The good news is that last year we also had a difficult test, but then I raced a lot better than I did at the tests. We’ll take the weekend as it comes and prepare for the race in the best possible way." 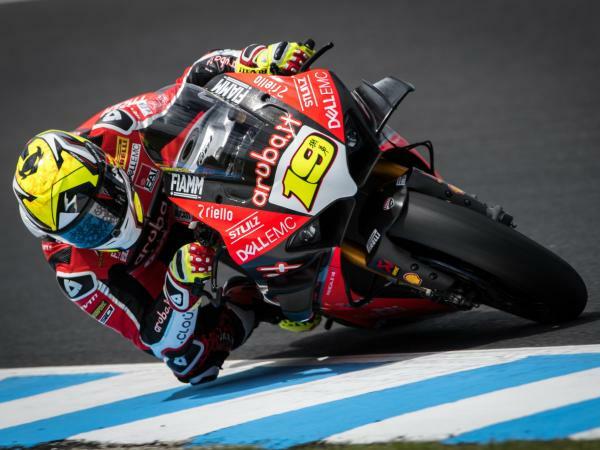 The 32nd edition of the World Championship gets underway this weekend at Phillip Island, which hosts Superbike for the twenty-ninth time. 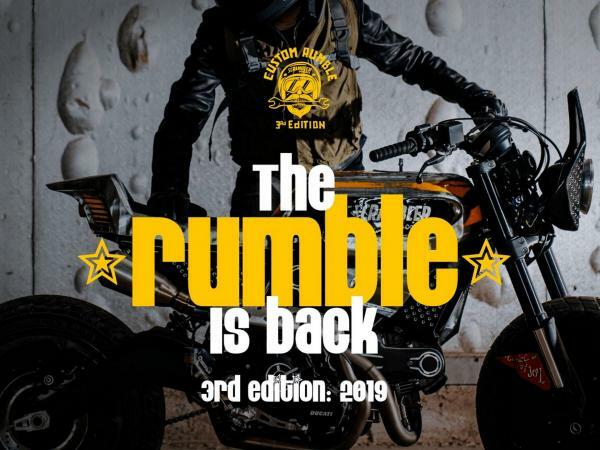 This year, the race weekend format has undergone several changes, the most important of which is the introduction of a ten-lap Superpole race. 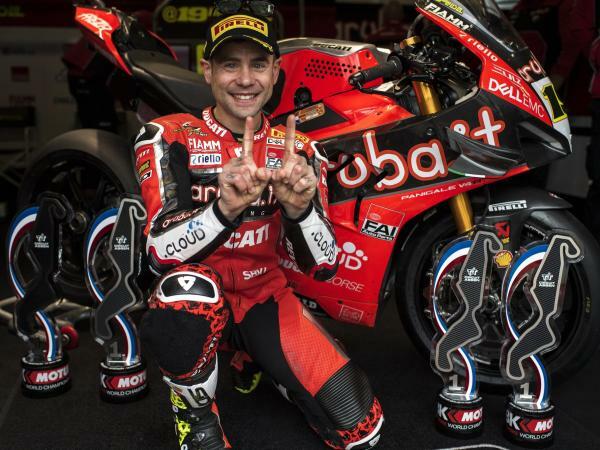 This will always start at 12.00 CET on Sunday and it replaces the two Superpole 1 and Superpole 2 qualifying sessions. The result of the Superpole race will determine the starting grid for Race 2 and will assign points for the championship standings. In addition, the number of free practice sessions has also been changed to two on Friday and one on Saturday morning. The Saturday and Sunday races will remain unchanged, but the starting time in Europe will now be at 14.00 CET.